A conspiracy occurs when 2 or more people decide to act together to commit an illegal act. While civil conspiracy charges typically only require proof of an illegal agreement, such proof is insufficient when a criminal conspiracy, like conspiracy to defraud, is committed. In instances like these, the government must be able to show something more in that the defendant or a co-conspirator committed an act in furtherance of the conspiracy’s goal. If you are facing conspiracy to defraud charges in New York, you are likely facing a high misdemeanor or a felony. If you are facing federal charges, you are facing felony charges that could land you in federal prison. When the stakes are this high, it is rarely prudent to attempt to defend yourself. 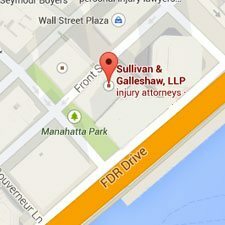 Working with an experienced New York criminal defense lawyer can increase the odds that the charges you face will be reduced or eliminated entirely. 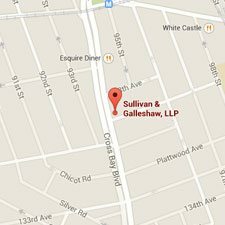 A broad array of conspiracy charges can be advanced in New York. Conspiracy charges can apply to both civil and criminal acts. The main conspiracy charges are defined in article 105 of the New York Penal Code. This article divides conspiracy charges into 6 degrees with the first degree crime being a Class A-1 felony at the sixth degree the crime is a class B misdemeanor. An A-1 felony carries a minimum sentence of 15 years in prison with a maximum sentence of 25 years to life. A class B misdemeanor can be punished by probation or up to a 6 month prison sentence. 1. An illegal agreement – The agreement must be one that is unlawful under the laws of the United States. 2. Criminal intent – Those charged with conspiracy to defraud the United States must have had to the intent to commit a criminal act. This is usually inferred through conduct, statements and actions. 3. An overt act – An overt act, also known as an open act or actus reus, is one that has been admitted to or can be proven through the available evidence. The overt act must also allow for the inference of criminal intent in the accused’s mind. An overt act for conspiracy to defraud the US government could be meeting with numerous doctors to perpetrate Medicare or Medicaid fraud. The overt act may be committed by all, some, or a single member of the conspiracy. 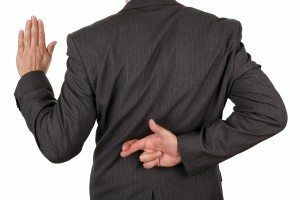 Conspiracy to defraud charges can include false statements or representations made to the government, when there is the intent to defraud, when individuals cheat the government out of money or property, they intend to interfere with legitimate government activities or functions, or if the make wrongful use of government compensation or benefits programs. Conspiracy to defraud charges are highly open to interpretation of one’s state of mind and many other subjective factors. 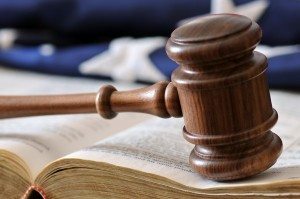 Working with an experienced and strategic criminal defense attorney well-versed in protecting client’s rights can improve your chances of having your charges reduced or dropped or securing a not guilty verdict at trial. 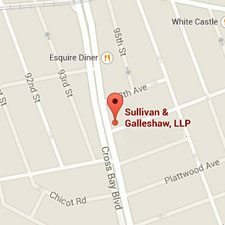 To discuss the conspiracy to defraud charges you face, call the attorneys of Sullivan & Galleshaw at (800) 730-0135. We offer free and confidential initial consultations.